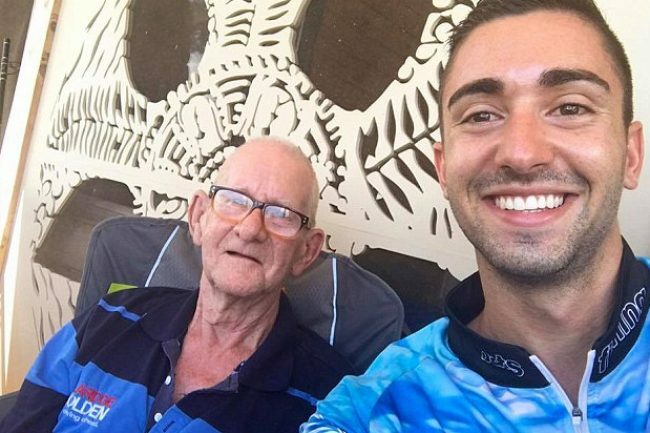 A young man has given a lonely widower the trip of a lifetime after responding to his Gumtree ad search for a fishing buddy to replace his friend who died. 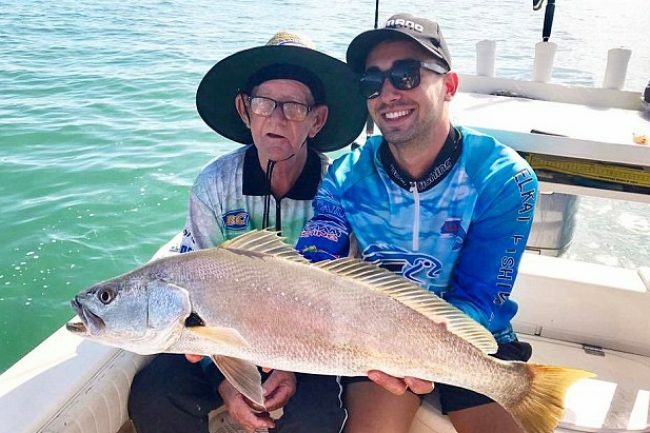 Mati Batsinilas, from Brisbane, saw Ray Johnstone's heartbreaking viral ad shared on Facebook and quickly got in touch, offering to take the 75-year-old fishing at Moreton Bay in Queensland. 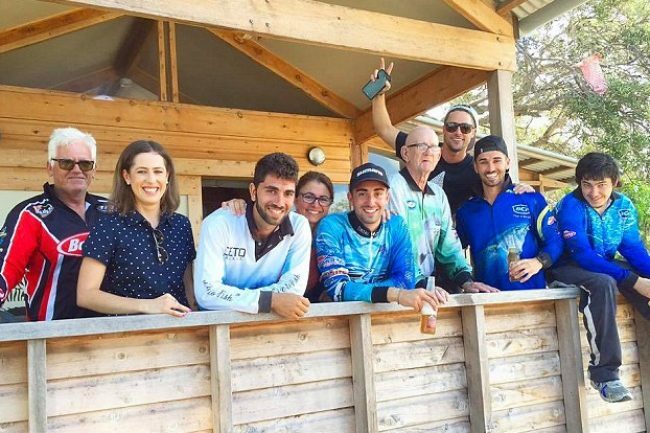 Mr. Batsinilas stuck to his word and on Monday the pair managed to reel in a number of massive whiting at Stradbroke Island after Mr. Johnstone flew from Adelaide for the week. 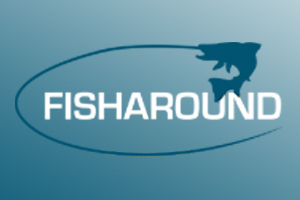 Mr. Johnstone was flown to Brisbane for the all-expenses-paid fishing expedition and will return home to Adelaide later in the week. “I offered him a holiday away — and not just for fishing, but to get away and relax,” Mr. Batsinilas said. Mr. Batsinilas said the weather was perfect for their outing and said it was incredible to see the elderly man smile. Mr. Johnstone posted on the online classifieds site last week seeking a fellow lonely angler. “What I want is a fishing mate in a similar position to myself who also wants someone to go fishing with,” he wrote. The former toolmaker and quality control officer said he usually went fishing from land and had all the gear, but was happy to head out on the water. He even offered to pay all the ramp fees if his new mate had a boat, in addition to splitting petrol, bait and other costs. Mr. Johnstone's ad, including a photo of himself and picturesque shots of his favourite fishing spots, was viewed more than 15,000 times. The great-grandfather of nine left his contact details so potential buddies could organise to meet up and “see if we could get along with each other”.